Posted in StatementGames Stories	Posted on January 10, 2018 Author StatementGames News	No Comments on Teaming Up With Tailgate For A Cause! Happy New Year! Wishing our members and partners a healthy & prosperous 2018. 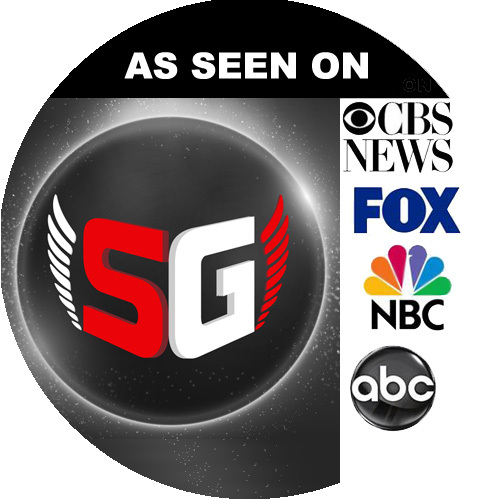 StatementGames LLC offers the diehard and casual sports fan with a new FREE To Play / Fun game that changes the way sporting events are viewed! Since our launch in November of 2017 our customer base has more than doubled and we have already been highlighted on outlets such as ABC, NBC, CBS & Fox! Since the turn of the new year we are proud to be able to run NBA & NHL tournaments in addition to our traditional NFL tournaments. We have accomplished a lot in 2017 but one our prouder achievements was in our ability to team up with www.thetailgaete.org! The Tailgate With A Cause team was spawned in 1998 by 12 guys from various backgrounds. 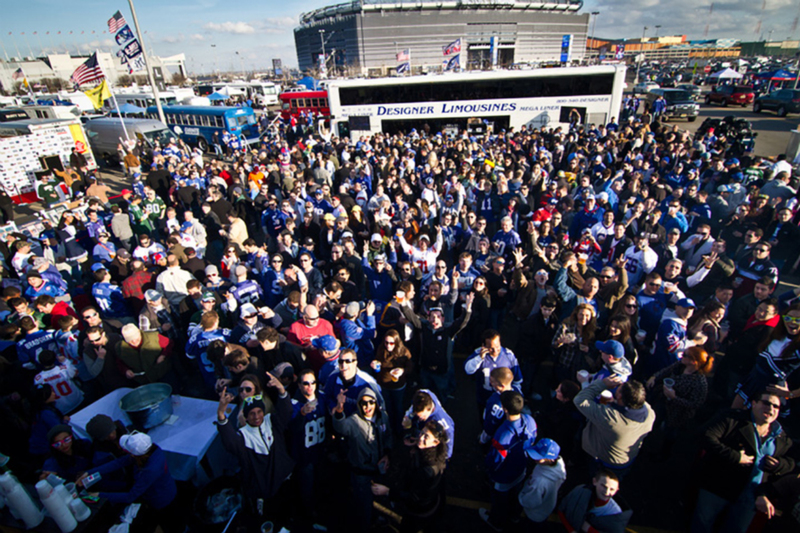 All enjoyed tailgating a the old “Giants Stadium” (Before the construction of MetLife Stadium) in Lot Section 16H. Every year their tailgate grew and by 2007 it was a charity event for the very 1st time! (Public Charity 501 C 3) Every year the group selects a New York Giants game to host a tailgate. They then designates a primary beneficiary to which they direct the majority of their funds raise from the tailgate. In layman’s terms…. Big party – funds go to a cause = Tailgate For A Cause! The 2017 Tailgate was held on December 10th during a NFL game which featured the Dallas Cowboys Vs New York Giants. 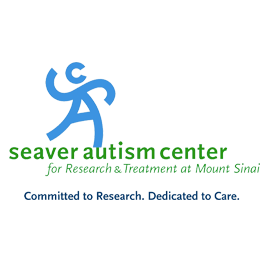 Funds raised from the tailgate benefited the Seaver Autism Center for Research and Treatment. Due to a few unforeseen circumstances (weather & the DALVsNYG game being flexed from 4 PM to 1PM) forced the Tailgate For A Cause Team to move their party from the stadium parking lot to The Ainsworth located in New York City on 122 West 26th Street. The change of venue did not prevent the party from being a success! Keep up the great work guys!!! The participant with the most PTS form correct STATEMENTS WINS! Tournament participants competed for sporting event tickets, AMEX gift cards & bragging rights on the StatementGames LEADERBOARD. For every participant of this tournament the company donated $1 to The Tailgate For A Cause Charity. If you missed out on this opportunity you have the ability to do so by accessing https://thetailgate.squarespace.com/#contact or contact Dan directly at cohen249@gmail.com. Once again Thank You Tailgate team as we were honored to be able to play a small part in your overall success! At StatementGames we are committed to doing what we can to support great causes. If you have ideas on how we can help… contact me directly at marketing@statementgames.com. Previous Previous post: New York Rangers Head West!